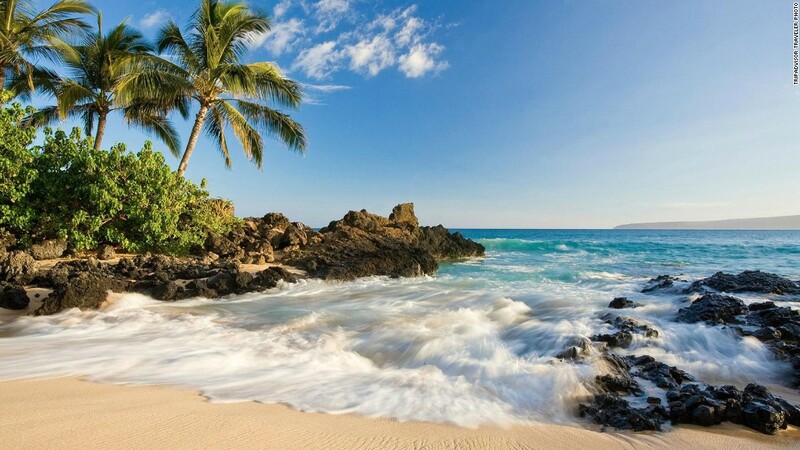 Maui Hawaii has been named the best island in the world to visit as a tourist and its easy to see why! This minuscule outcrop Pacific island combines everything from white, red and even black beaches to forested national parks which are home to various stunning waterfalls,caters and lavender,onion and even lava fields. Maui really does have it all for anyone looking for a truly tropical paradise. Must do activity for any adventures seekers is to climb to the summit of Maui Volcano Haleakala sitting pretty at a 10,000 ft above sea level. Get there early to watch the intense colour and spectacular light show that is the sun rise over the Island. The Indonesian island of Bali is a favourite destination for those seeking both adventure and also relaxation and down time. This magical, vibrant island with its beaches, palm trees and crystal clear tortoise waters is guaranteed to meet all tourist exceptions when visiting a tropical island.But this vibrant little island has so much more to offer then just your typical island with its exotic waters being an ideal spot for diving spotting an array of tropical fish and sea life, while the dense jungles, teeming with monkeys and hidden stone temples, is a haven for any adventure seeker. Bali also has the extra dimension of a spiritual culture,even the humblest offerings of rice and petals by roadside shrines look amazing. This spiritual culture is truly unique in this stunning island and is a massive draw for many visitors. The Maldives are a string of coral atolls in the Indian Ocean, a tropical paradise of pristine beaches, turquoise lagoons and swaying palm trees, with days that finish with the most intense orange sunsets. Anyone who is a scubaing or diving fanatic this is the island for you! In the waters surrounding the Maldives you are guaranteed to find stunning coral reefs and abundant marine life. Palawan is one of the Philippines 7,107 islands, this small island has recently become home to one of the new seven natural wonders of the world, Puerto Princesa Subterranean River, this natural wonder is one the the longest underground rivers on our planet, with five miles of its travelling through a subterranean cave system. A must do is to take a guided boat trip down a section of the Palawan waterway where Karst(which are natural rock formations created by dissolving limestone) can been seen in every direction. Heading to the Caribbean up next we have St.Lucia, this island is not only famous for its sandy golden beaches but also for its intense geography, with its two volcanic mountains which rise 700m above sea level resulting in scenery that will take your breath away! With natural hot springs found all across the island to soak in after a long day of exploring the local small fishing villages you are guaranteed to make many unforgettable memories on this relevantly unspoiled island.